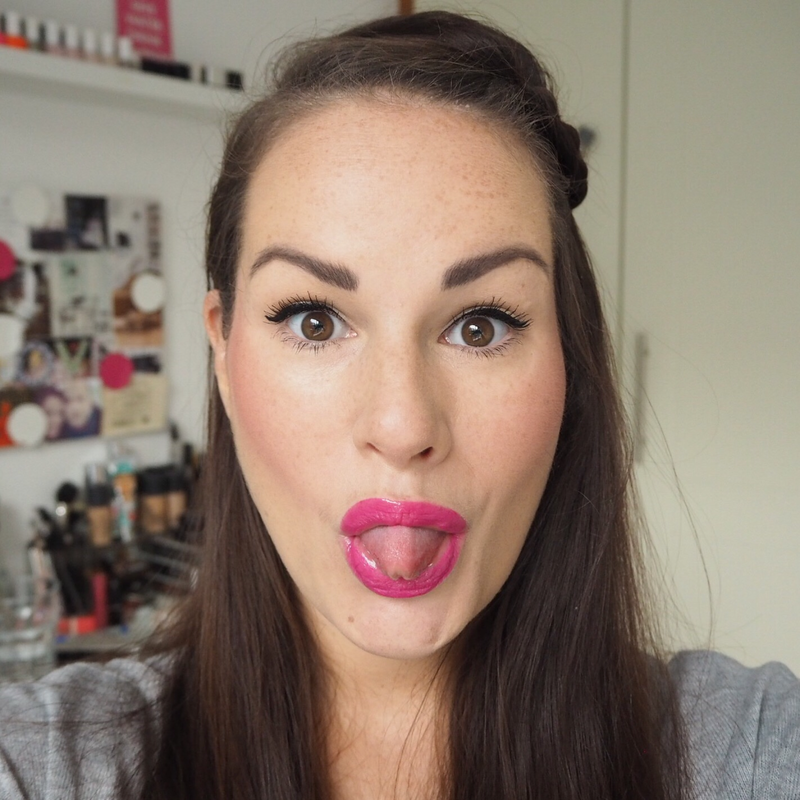 Today’s lipstick choice for my Simply Lippy challenge is a bit of an ‘out there’ one for me. 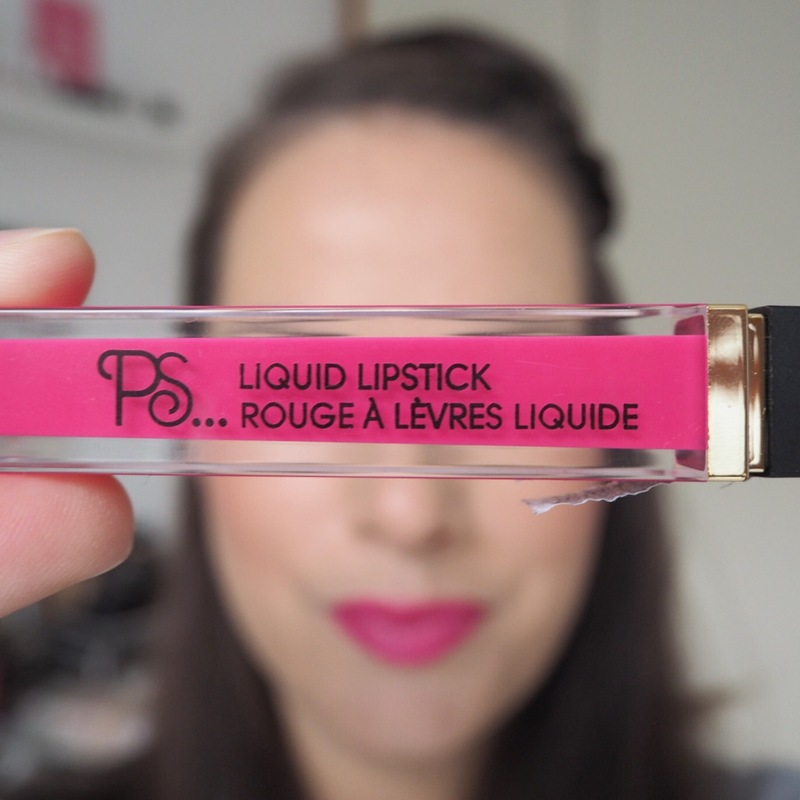 I’m not really a pink kind of girl, I never have been, but when Penney’s sent me one of their PS… liquid lipsticks in a super bright pink shade, I was a little intrigued to see how it would look. 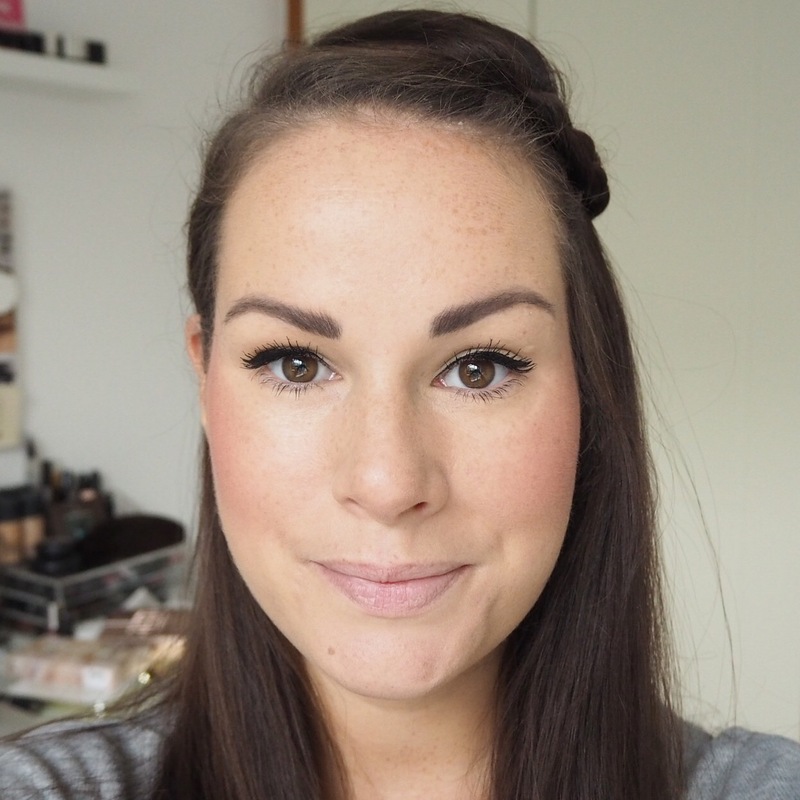 As you’ll know if you’ve been following my challenge so far, I’ve been trying to keep my lipstick choices seasonal, in other words, so far wearing shades that are perfect for the Winter months. But, as January is almost coming to an end and we’ll be officially entering Spring soon, I couldn’t resist playing around with this shade today. 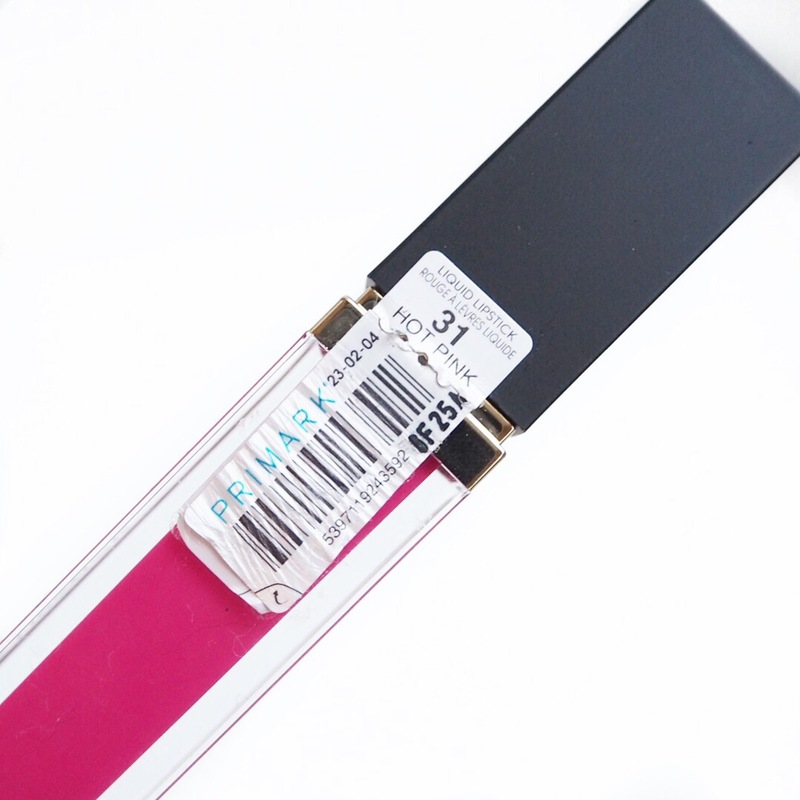 The shade, Hot Pink, is a vibrant neon fuchsia with a gloss finish. 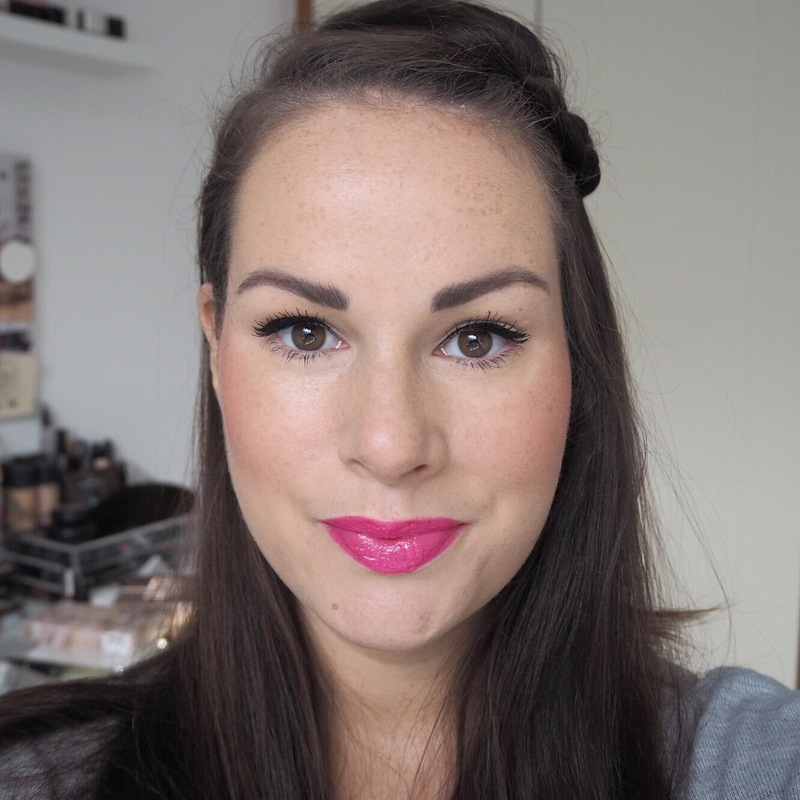 As with the Penney’s matte lipstick I tried last week, I’m so impressed by the PS… lipstick range mainly because the colour pay off is really brilliant which to me, is so important in a lipstick. Now, there is one thing with this. 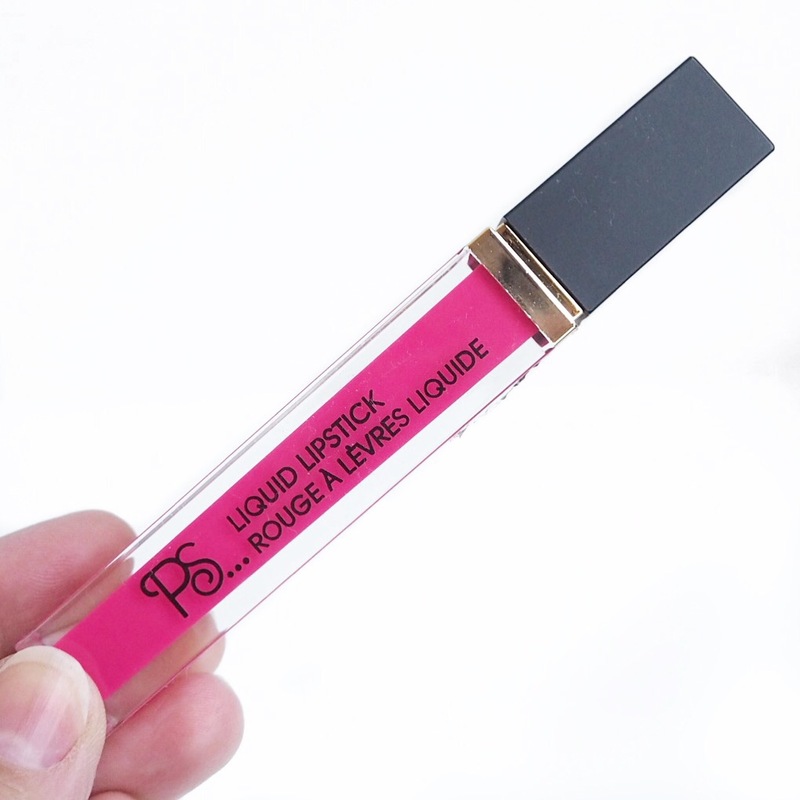 And here’s that thing… Because it has a gloss finish, it doesn’t have the same staying power that a matte liquid lipstick does, and, because it’s liquid, it doesn’t have the same staying power as a regular gloss lipstick. Therefore, I did have to reapply this several times throughout the day. In saying that however, the lack of staying power doesn’t bother me too much because most gloss lipsticks have to be reapplied during the day. As well as that, the pigment is so good, it’s super affordable at only €2.50, and, because it’s a gloss finish it’s very buildable meaning you can wear it as pale or as dark as you’d like. So what’s the verdict? Well, if this was a more expensive lipstick I’d be a bit dubious about purchasing, but because it’s just so affordable, I’m pretty sure I’ll be buying some more shades. It was a misty, dull day in Dublin today and I did feel like this was maybe a little too bright for the time of year and trust me, I’m not one to shy away from a bright lippy shade! 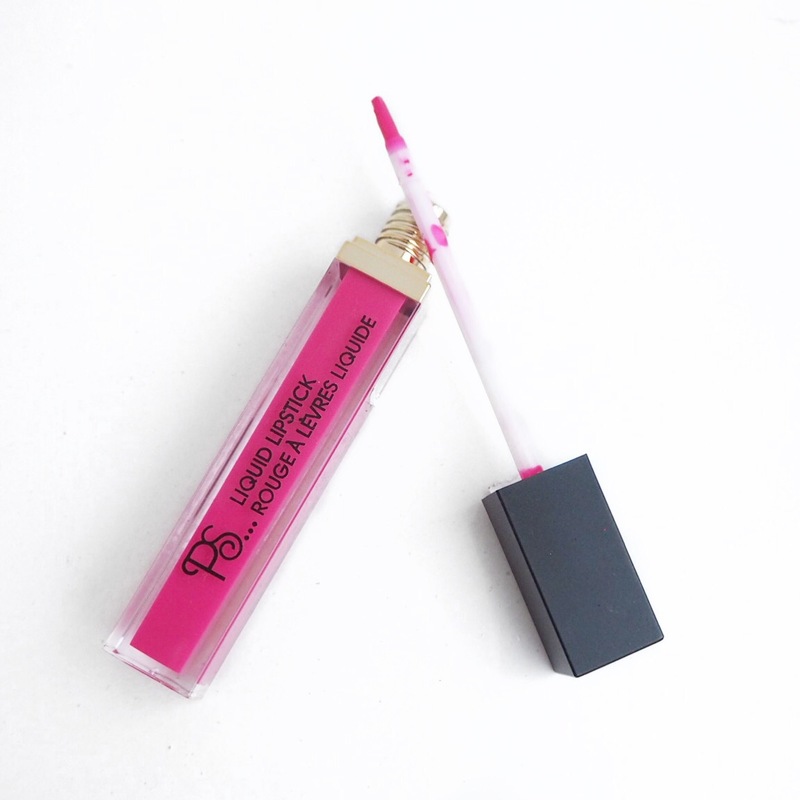 If you’re adventurous and a fan of bright lippies however, then this is definitely a fun option. It’s not for the faint hearted, but paired with a pretty dress and a simple lick of eyeliner in the Summer, I think it would look gorgeous on a sunny day. What do you think of this shade, would you brave it? This Lipcolour is just so cute. !